Former Test referee Bryce Lawrence has been appointed to a new role with New Zealand Rugby, that will see community refereeing and High Performance refereeing merged into one team. Currently New Zealand Rugby’s High Performance Referee Coach, Lawrence will oversee all amateur and professional refereeing in New Zealand. In announcing his appointment, NZR Chief Strategy and Operations Officer Nigel Cass said the departure of former High Performance Referee Manager Rod Hill paved the way to review how refereeing was managed by NZR. “New Zealand currently has five referees on the World Rugby international refereeing panel of 20. We want more New Zealanders performing at the top level with the whistle and having a strategic and deliberate link between the community refereeing programme and our high performance programme makes sense. “Bryce will continue to manage our excellent group of seven professional referees, and will now have responsibility for working alongside Referee Education Officers, Provincial Unions and Provincial Referee Associations; overseeing training and development, talent identificiation and referee coaching. “Bryce will also be NZR’s link to SANZAAR and World Rugby refereeing and help New Zealand Rugby contribute to the laws and shape of the game in the future. 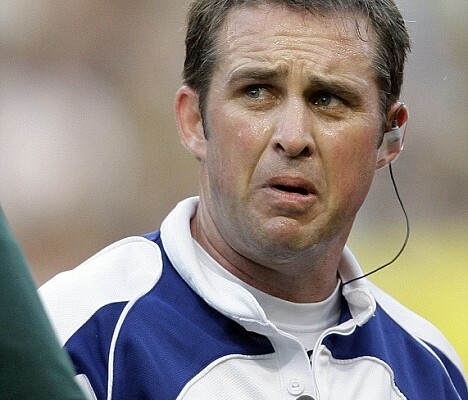 “Bryce has an incredibly unique set of skills, having a highly successful international refereeing career which included two Rugby World Cup campaigns, a total 25 Test matches and 204 first class matches. “His career background in teaching, combined with his work as part of our High Performance team, equips him well to take on this new role within our new Referee Management Team,” Cass said. Bryce Lawrence said he was humbled and excited to be appointed. “We know that when Kiwis are on the international stage, we can be outstanding performers. Referees are no different and our job is to ensure we have world class development programmes in 15s and sevens and to find the next generation of elite male and female referees. “We want to forge stronger relationships with provincial unions to support our desire to recruit more referees to our great game (#beinthegame) – so that referees can be part of the rugby vision to inspire and unify people,” Lawrence said.